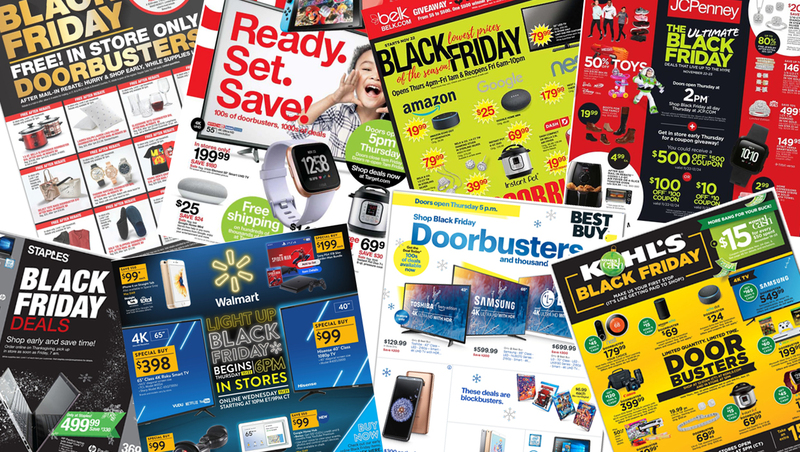 The 2018 Academy Sports Black Friday ad is here! 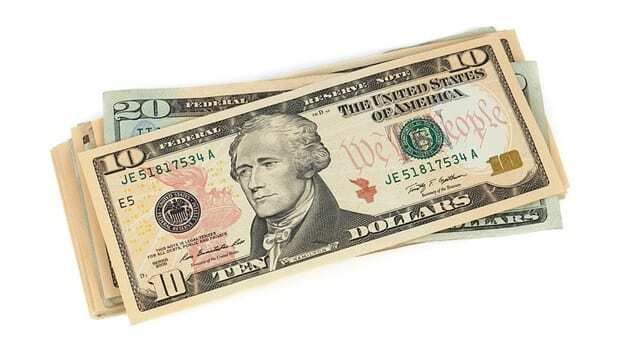 While you're waiting for Black Friday to arrive, you can find some great early deals on holiday gifts to stash away now with the latest Academy Sports coupons and deals. When will the 2018 Academy Sports Black Friday ad will arrive? "Academy Sports likes to releases their Black Friday ad about two weeks before Black Friday. So check back on November 9th, because that's when we are predicting their ad will drop." When does the Academy Sports Black Friday sale start? Last year Academy Sports started their Black Friday sale Friday morning bright and early at 5 a.m.. We are predicting they will be starting around the same time this year. Will Academy Sports be open on Thanksgiving Day? Academy Sports did not open last year on Thanksgiving day, leading us to believe that in 2018 they probably will be closed as well. Last year, the Academy Sports Black Friday sale featured a rare discount on YETI gear, including a YETI cooler that was bundled with a $50 gift card. It's likely that we'll see something similar for Black Friday 2018. Academy Sports promises to beat any competitor's advertised price by 5%. 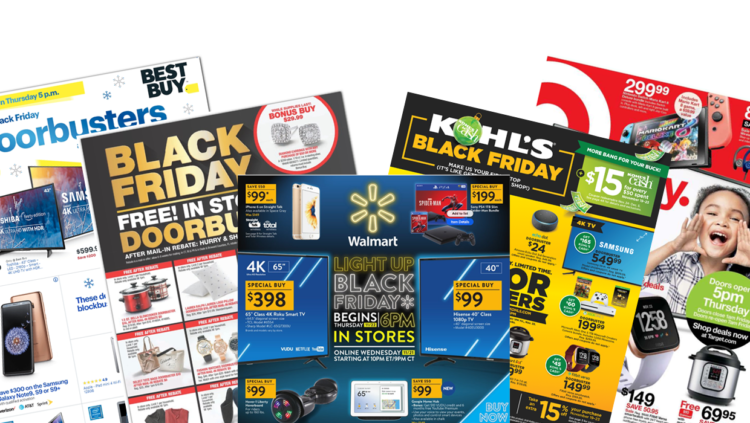 It's significant that their price match guarantee is called out in their Black Friday ad since many retailers exclude Black Friday sales from price matching entirely. The Academy Sports Black Friday ad doesn't list any store hours, so you'll want to check with your local store before making plans.